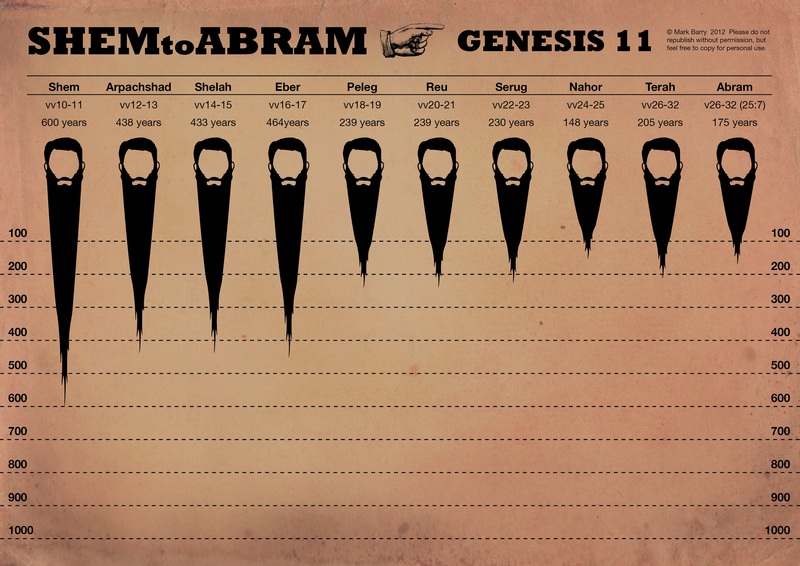 The genealogies of Genesis 5 & 11, from Adam to Abram by beard-size. 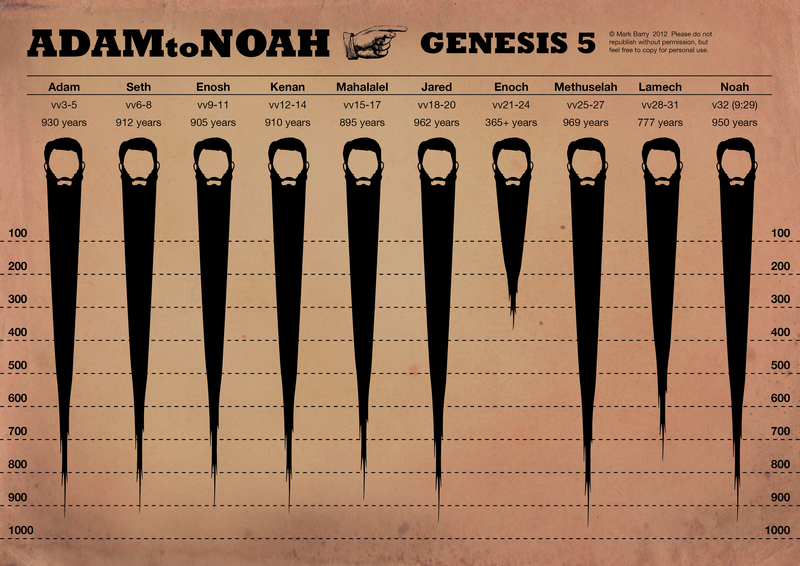 This entry was posted in English and tagged beards, genealogy, Genesis, Old Testament. Bookmark the permalink.